This dreary spring weather in NYC has me desperately craving the French Riviera right now, and what better time to be on the Cote d' Azur than during the Monaco Grand Prix. On the tail end of the Cannes Film Festival, without the doubt the most glamorous festival in the world, the Monegasque Grand Prix is another bucket list Riviera activity. If you're stuck in NY most of the summer like me because of weddings (agh!!!) and the continent's calling your name, try new hotspot in SoHo, Chicane, a great new restaurant named for the hairpin turns in the famed race. For more info on Chicane, see my article in Scene Magazine's May 2014 issue, or online. Spring Benefit season is always one of my favorite times of the year and there is nothing better than donning a gown for a garden party when the weather cooperates! (I currently have florals on my mind as the Frick Fellows Garden Party is this Thursday!) 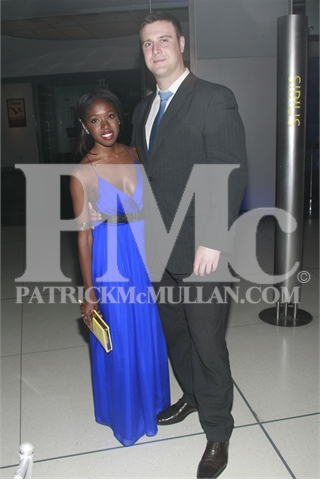 If you've been following up coverage on Scene Mag, you're sure to see that I've been out and about from The American Natural History Museum's Annual Spring Gala this past Thursday which had us dining under the renowned blue whale to my favorite of the year, the Whitney Party, a can't miss for everyone. There's also Ballet Hispanico, which feels like a Trinity reunion since all of my Trinity friends are on the committee with me and New Yorkers for Children's A Fool's Fete, which has some of the best-dressed people in NYC. On these Spring nights the opportunities seem endless. Here are some of my behind the scenes snapshots! Be sure to check out my instagram for all the scoop!